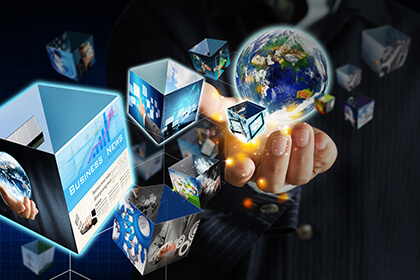 Covesting Platform creates a synergized ecosystem that brings investors and crypto currency traders together. 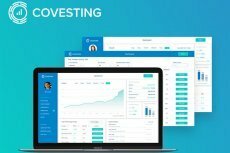 All parties benefit from Covesting platform: money managers and traders get access to the new audiences and sources of additional income, while investors get a broad range of trading strategies to choose from and ability to analyze historical performance in order to make the right investment decision. With Covesting platform, every “street” trader can start a career of a professional digital asset manager. 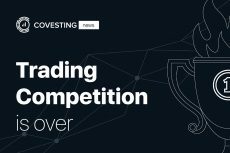 Covesting, the fully compliant and licensed cutting-edge trading platform, has revealed the details of a new Trading Competition after the platform’s recent soft launch. 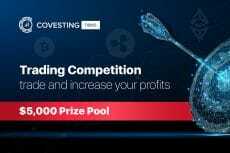 Covesting’s trading competition was the first opportunity for users to actively trade on the platform and utilize many of the features offered, including aggregated liquidity, multiple fiat trading pairs, instant order execution, and comprehensive charts. 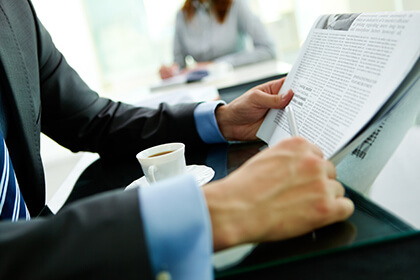 While trust has long been the main issue preventing institutional investors from entering the cryptocurrency market, Covesting, one of the first ever exchanges to receive a highly sought DLT license, is set to break this barrier. Professional Traders Disrupting the Investment Management Industry – Covesting Opens Their Crowdsale. Covesting, a crowd-based crypto-asset managing company, wants to help investors from around the world enjoy professional asset management services, by bringing a copy-trading platform to the digital currency markets. 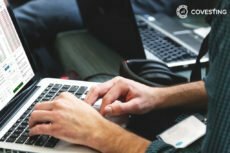 Covesting Brings Copy-Trading Platform to the Crypto Currency Market. Pre-ICO date disclosed. Bringing a copy-trading platform to the crypto currency markets.